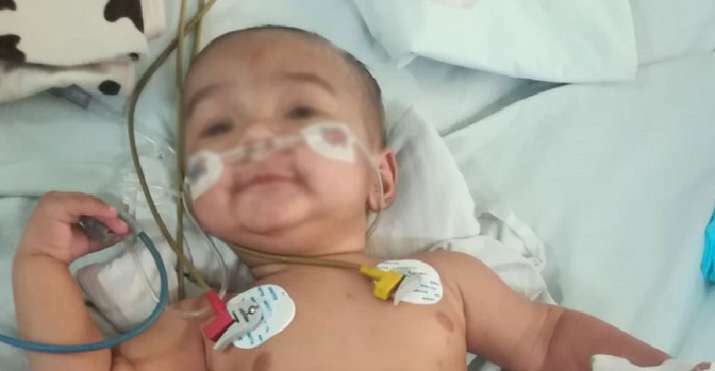 When Praveen Dutt's wife Meenakshi gave birth to a baby boy on July 25, 2018, at Delhi's St Stephen’s Hospital, they believed that the little bundle of joy would bring all the happiness that the family had wished for. However, fate had something else in store for them. Yatharth was prematurely born and doctors had then advised his parents to allow him sound sleep in the night which would help his health improve.